Who Are These 2 Dorks in Love? I tend to be pretty casual as a work-from-home mom and love to wear T-shirts that show off some of my favorite geeky interests. You might have a hard time finding the right one for your mom since there are so many options, but that just means the search is more exciting. 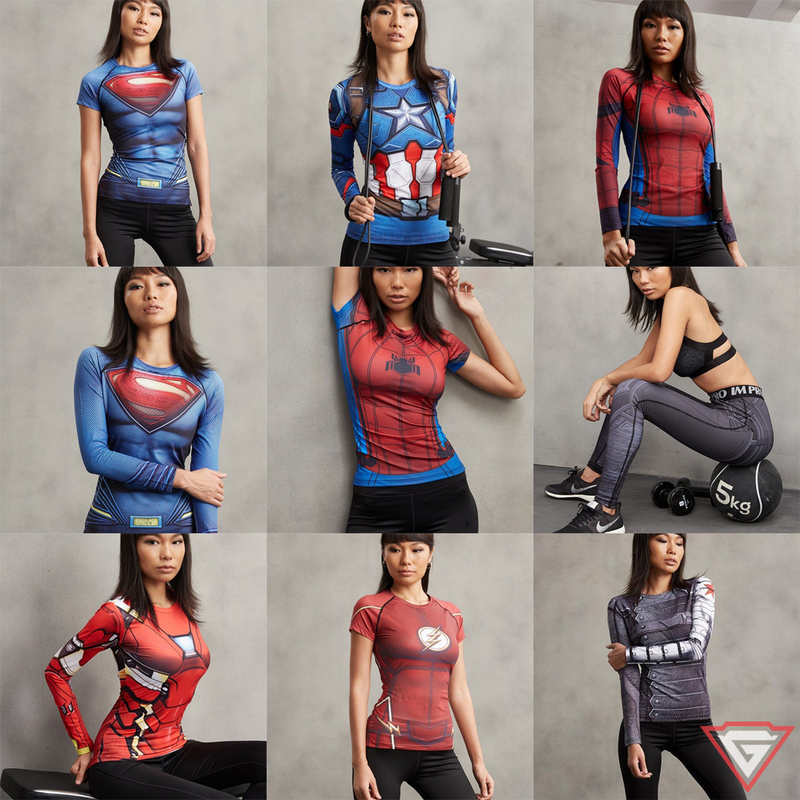 I am in love with these workout clothes from Gym Superheroes. 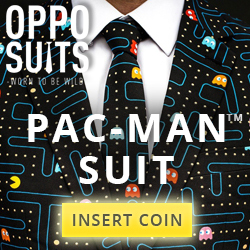 You can get fit, geeky style! Is your mom a fan of Doctor Who, Star Wars and/or Star Trek?I love the silliness of this design called OMG It’s R2D2. Places like Snorgtees, Redbubble, ThinkGeek, TeePublic, Hot Topic and many other stores are chock full of options. You can also get other clothing and accessories like scarves, jewelry or socks. How I wish as a mom that Hermione’s time turner was real! In years past, LEGO was considered overall to be suitable toys for little boys. Times have certainly changed! People of all ages now claim LEGO building as a favorite activity. They have sets available for all levels of complexity, from a simple DUPLO set with just a few large pieces that kids can start building at 1.5 years old, on to whole large playsets with thousands of pieces. Let your mom have some creative fun with one of these fun LEGO sets. Ok, so that phrase might be considered a wee bit redundant, as many people geek out over any kind of LEGO sets now. However, these ones are especially suited for those with a favorite fandom. For example, if your mom happens to be a fan of the DC Comics Universe, she would love this Wonder Woman Dorm set. It’s the perfect size to add a bit of playful fun to her desk and remind her of the Wonder Woman that she is herself. We might like Star Wars in our household just a wee bit (we have a Leia, after all) and I would LOVE to get something like this Rey Speeder set for Mother’s Day. Think she’s up for a challenge? If your mother is a Disneyphile, why not get her the Disney Castle set? She can have fun building it up using over 4000 pieces while she is dreaming of her next trip there. Want a gift that keeps on giving? 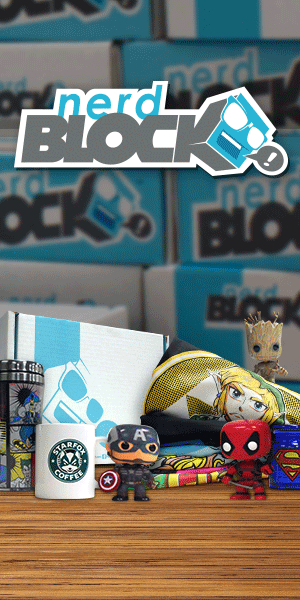 Sign your mom up for one of the many fun geeky subscription boxes available. This company offers lots of different box options to customize what you get. Does Mom like geeky stuff in general? Try the Classic for a variety of fandoms. Other options include Gamer, Horror, Comic, Sci Fi and options for kids. Nerd Block also creates boxes around specific topics like Doctor Who. This is the box that I have been subscribing to in recent months. Geek Fuel picks out a fun assortment of geeky items. Each box includes a T-shirt and a code to download a video game. Here’s an unboxing I did where you can see what a typical month is like. These are just a few of the awesome geeky Mother’s Day gifts that you could give. What will your mom be getting this year? Sign up for our newsletters so you don't miss any posts, videos and other merriments that happen.